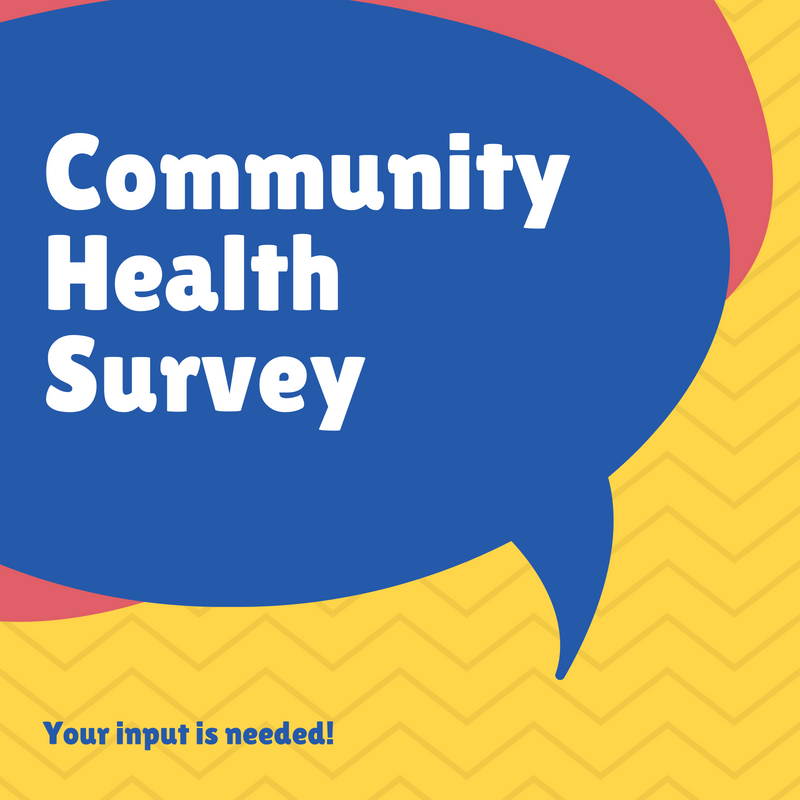 The Nevada County Public Health Department and Dignity Health are conducting a community health survey and they need your input! The goal of the survey is to get a clearer picture of the health and health needs of our community. The survey includes questions about quality of life, health care, exercise, children, social supports, community health, and risk behaviors in the community. Please complete the survey if you are a) a resident of Nevada County, and b) 18 years of age or older (if you are under 18, then your parent or guardian must be aware that you are taking this survey). Award winners will be selected and notified as the drawings occur. If you have questions about the Community Health Survey, contact Holly Whittaker by phone at 530-470-2658, by email at holly.whittaker@co.nevada.ca.us, or by mail at Nevada County Public Health Department, 500 Crown Point Circle, Grass Valley, CA 95945. Interested in how this information is used? See the 2016 Community Health Assessment.